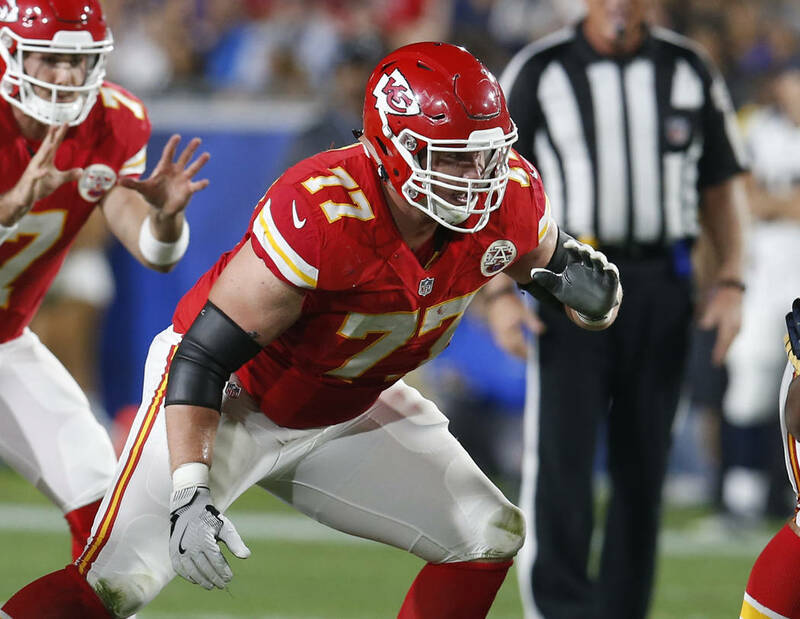 The Raiders filled one of two major voids on their offensive line Thursday. The other one could be addressed in the draft. 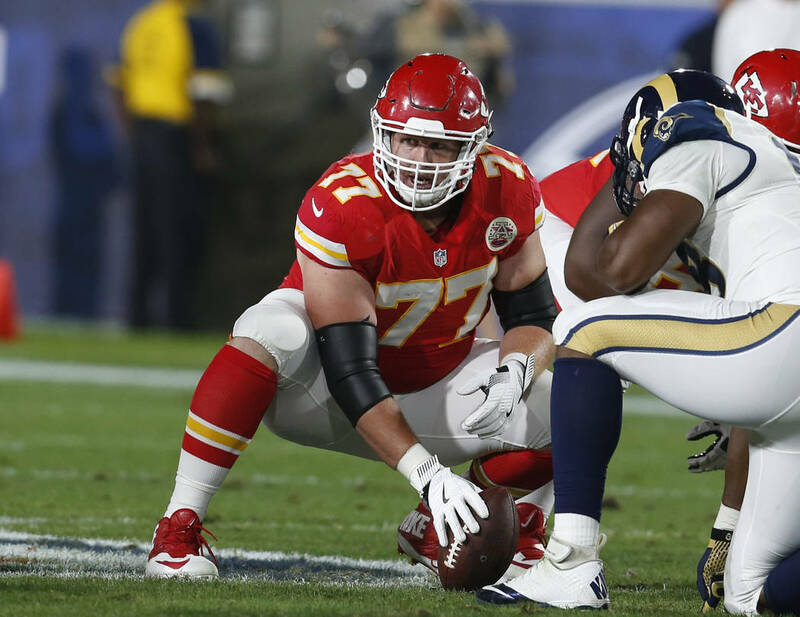 OAKLAND, Calif. — The Raiders filled one of two major voids on their offensive line Thursday, signing former Kansas City Chiefs center/guard Jordan Devey. 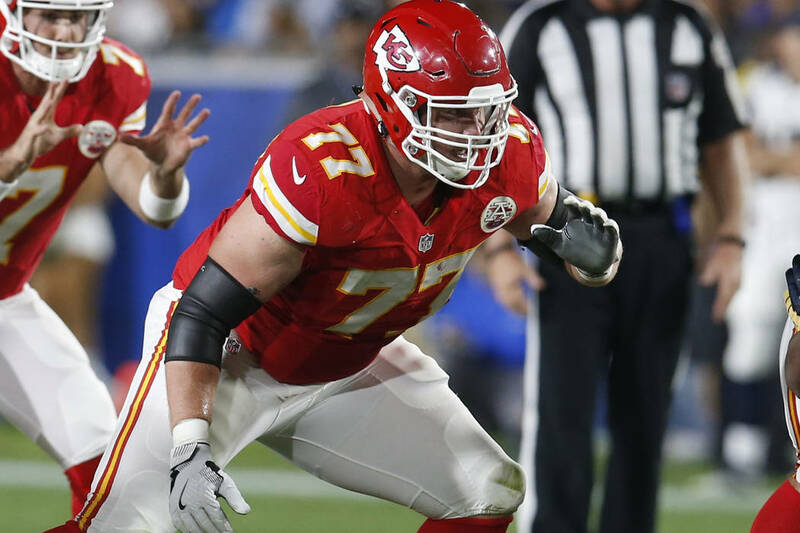 His ability to play multiple interior positions helps mitigate the absence of Jon Feliciano, who signed with the Buffalo Bills last week via free agency. Denzelle Good projects as the starter today opposite Gabe Jackson, but the Raiders nonetheless are considered likely to draft someone to fill the role. They traded left guard Kelechi Osemele to the New York Jets this month amid internal belief Osemele should have missed fewer than the five games that sidelined him in 2018, sources have said.